Bots automate tasks and streamline customer queries through a friendly and conversational interface. 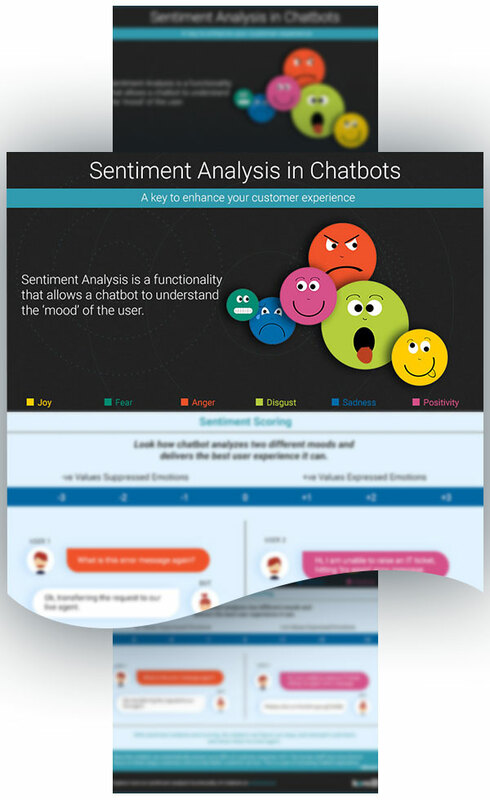 Organizations that value customer experience is implementing chatbots to enhance many of their functions. This infographic explains why virtual assistants can be relied upon to improve your customer service experience with their unique ability to understand human emotions.